10 white card dividers suitable for the 3 ring Classic album range. Priced for first class post so you can be assured of a quick and safe delivery. This is a BUY IT NOW offer for 100 brand new quality miniature medal pockets 3 inches x 1 1/2 inches (75mm x 37mm) with a tuck in flap. Other sizes always available amongst my other items ! Classic Medal Album Perfect for storing your Medal collection. The albums are 3 ring. Blue Green Red Comes with 5 white Dividers for separating the pages. 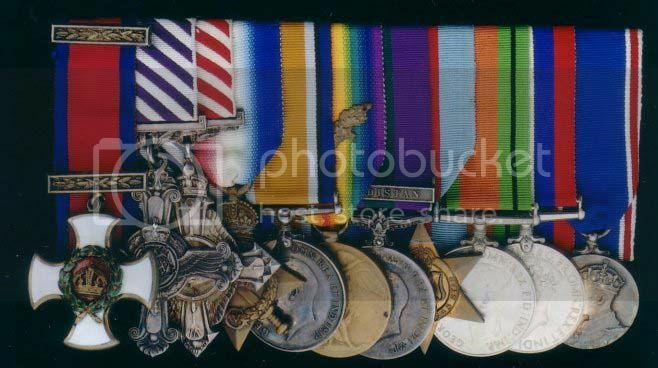 A range of quality medal albums, pages and individual sleeves.